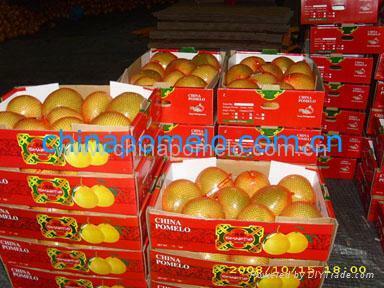 Pinghe County jiayouhao Agricultural product Co., Ltd.
Red flesh honey pomelo is a new breed of honey pomelo. 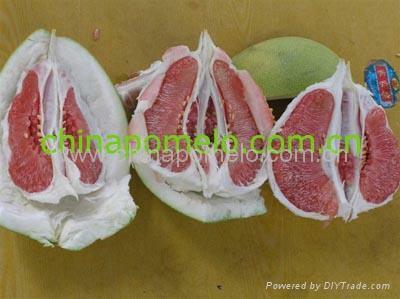 We supply red flesh honey pomelo from the place of growing. It has tempting red color inside. Taste as sweet as honey. Other details same as normal honey pomelo. Packing: In transparent constrictive plastic film & mesh bags, 6-12pcs per carton. 11kgs or 12kgs per carton.